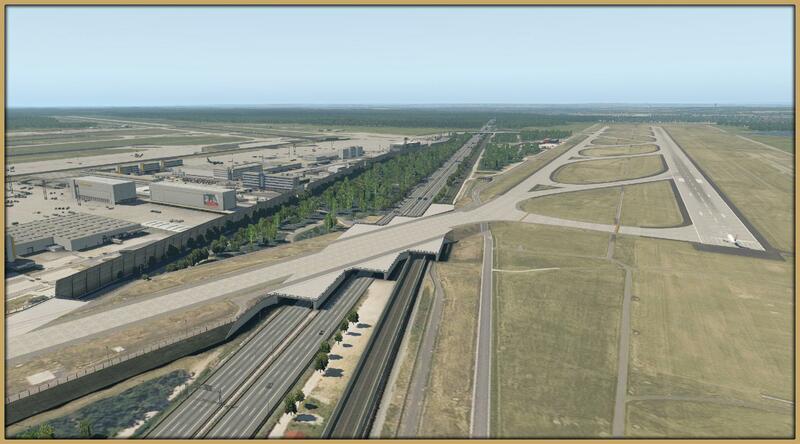 Berlin-Brandenburg Airport is done! You don’t believe us? 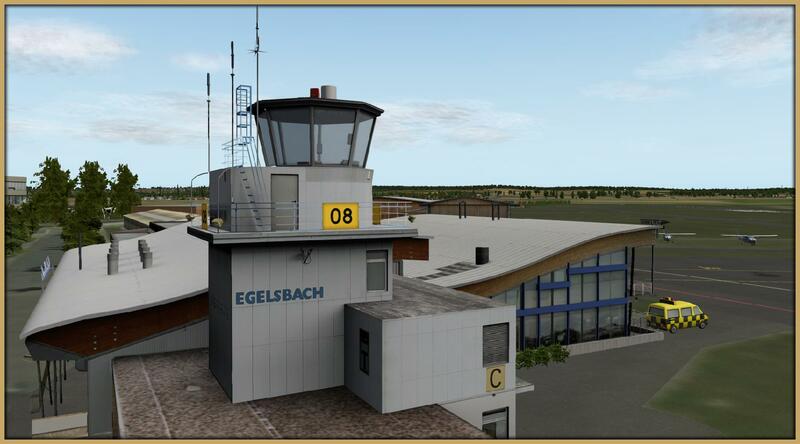 Well you can - as the add-on "Mega Airport Berlin-Brandenburg" is your opportunity to land at this airport even though it will not open before 2016. 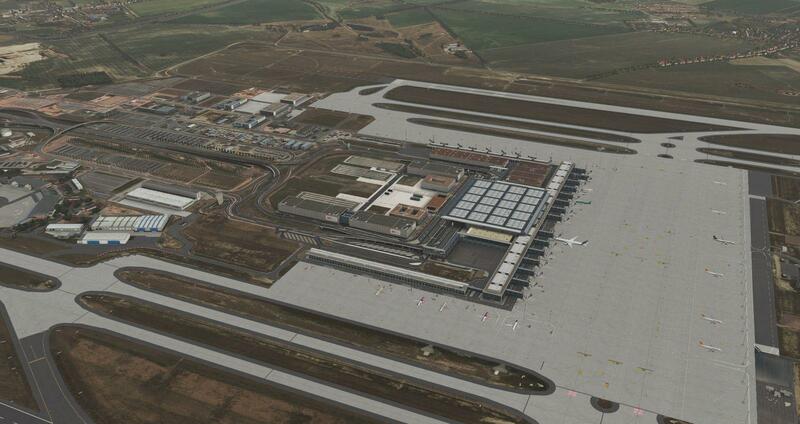 From the very beginning Berlin-Brandenburg Airport was not a very lucky project. 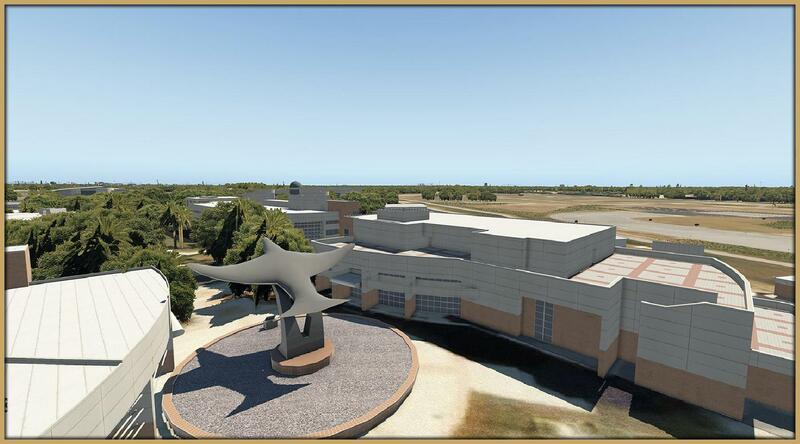 Construction work began in September 2006 and inauguration was scheduled for October 2011. 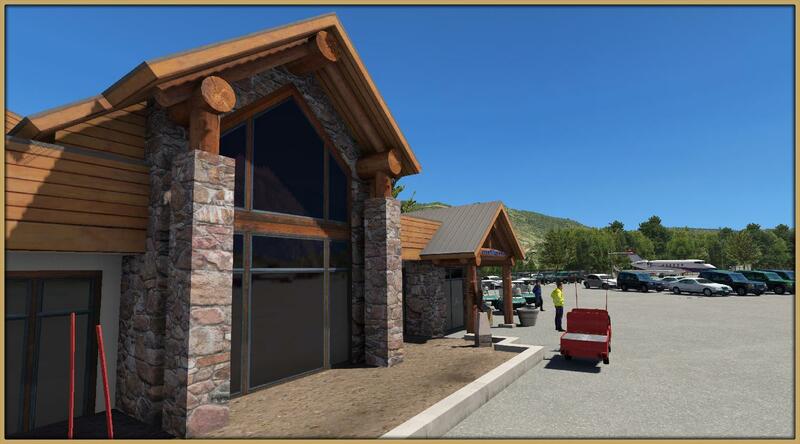 By now construction progress is more than three years behind initial schedule and costs have been rocketing. 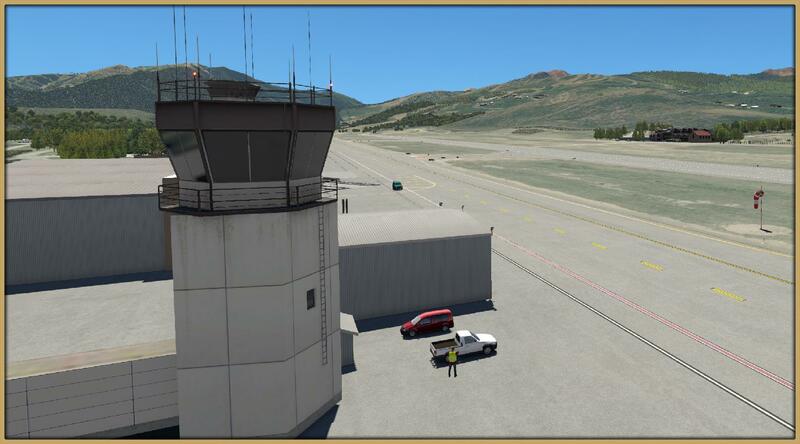 The airport has suffered from continued delays, thus it is far from completion and as of now an opening date is not in sight. 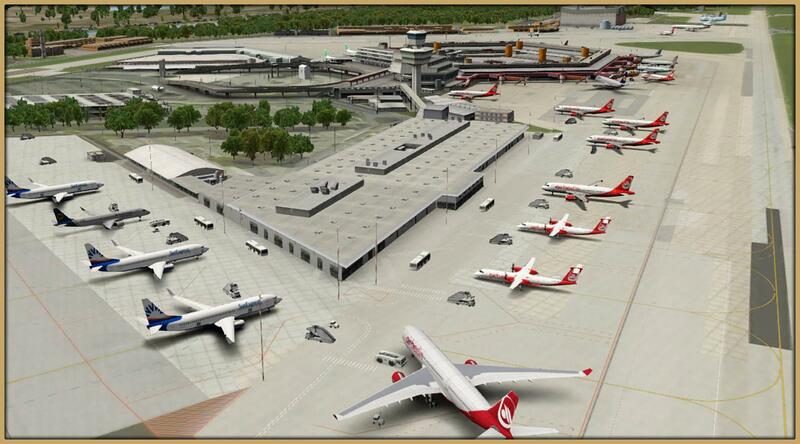 Mega Airport Berlin-Brandenburg covers the existing Airport Berlin Schönefeld as well as the adjacent new international airport. 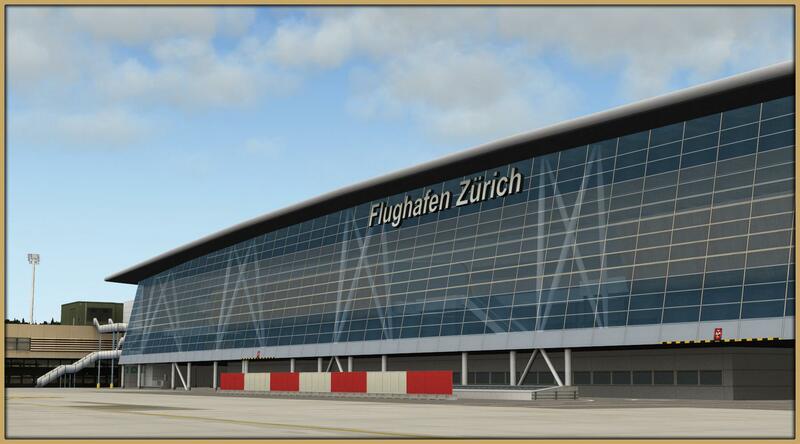 A simple tool makes it easy to switch to the current status or one where the new airport is open. It was designed using the latest technology and has an impressive feature list. See for yourself! 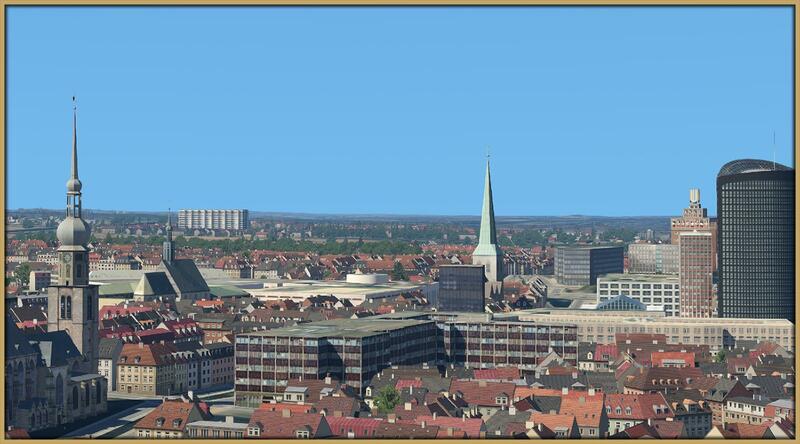 Copy the folder Limesim - EDDB Berlin Brandenburg to your custom scenery folder. You will additionally need the free SAM Plugin. 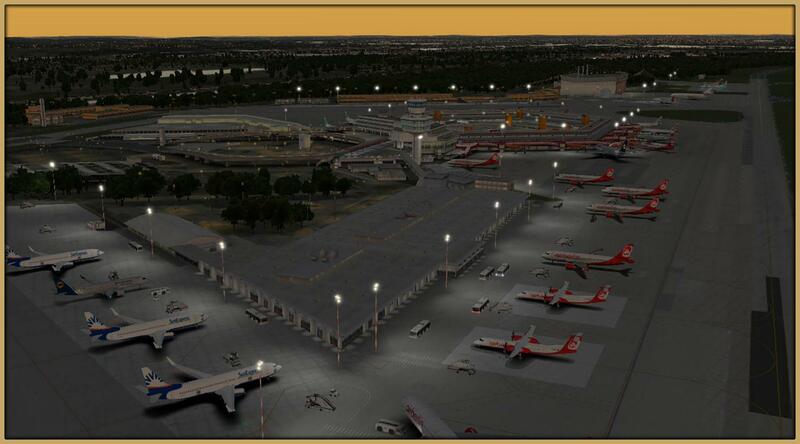 The busiest airport in Germany, Frankfurt Airport, is now available for XPlane 11. 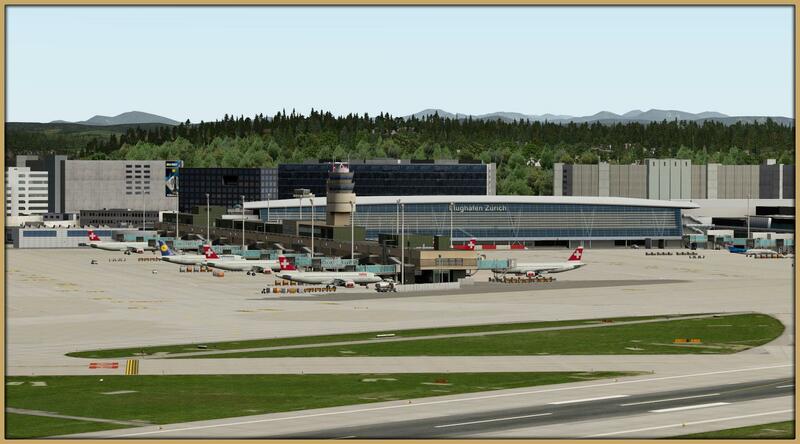 This stunning scenery conveys the unique feeling of a large international airport. 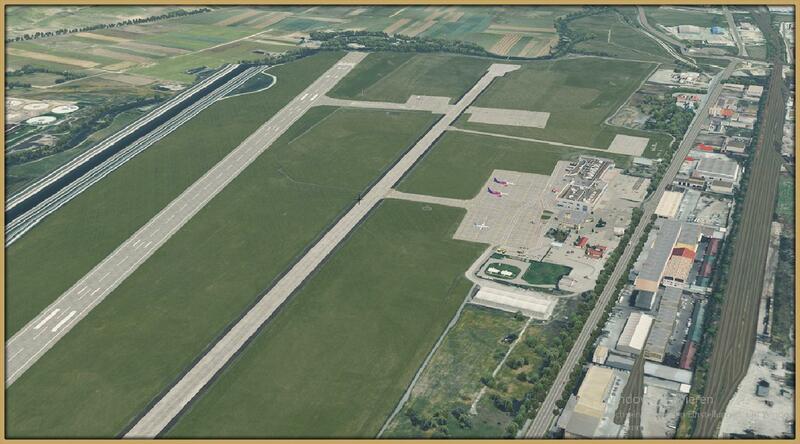 Get started in international aviation and depart from Germany’s main hub. 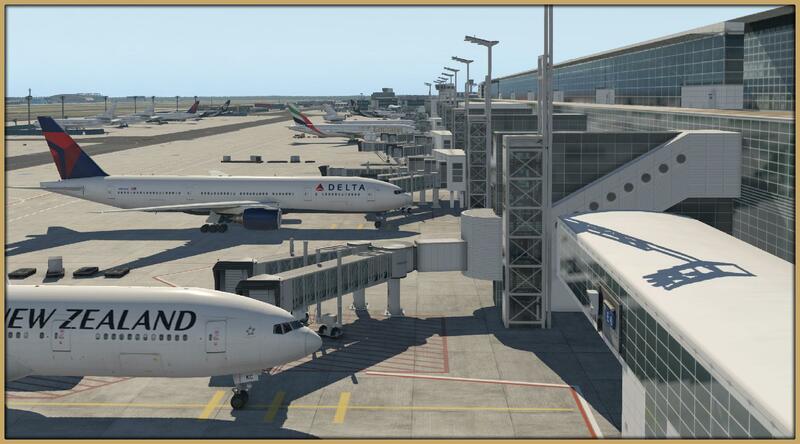 Realistically scaled and with all airport buildings modelled, this add-on takes you on a huge journey. 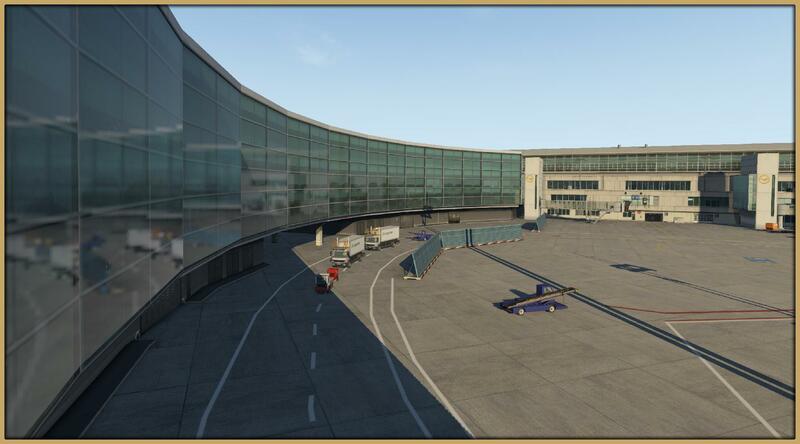 Taxi along the taxiway bridges to the runway or check out the new Terminal B. 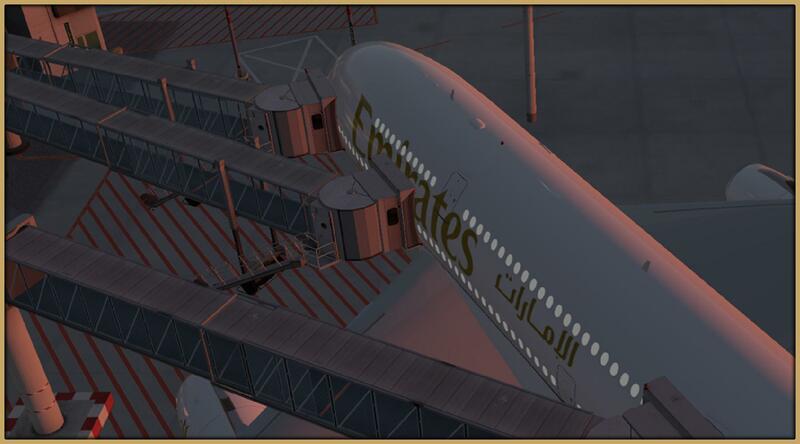 High resolution textures, animated jetways, and XPlane 11 exclusive visual effects will make your pilot’s heart skip a beat. 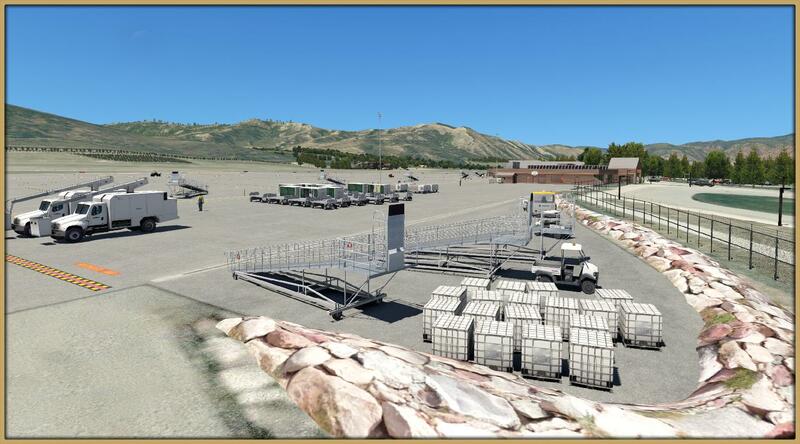 Copy the folder Aerosoft_EDDF_1_Parked_Cars, Aerosoft_EDDF_2_Roads and Aerosoft_EDDF_3_Scenery to your custom scenery. 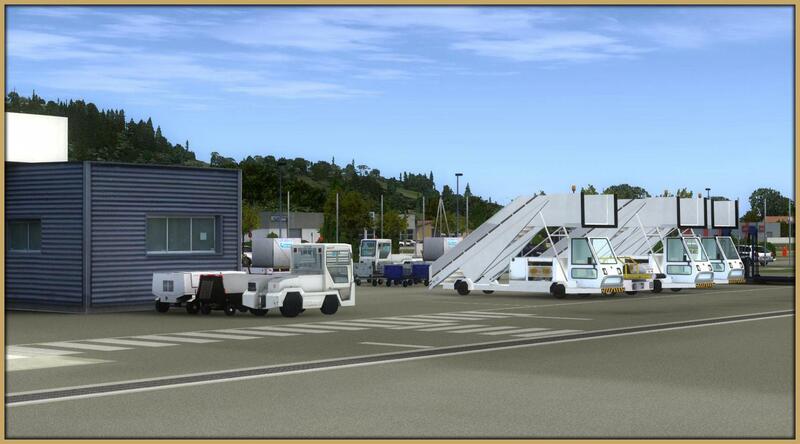 For working jetways/marshaller the free AutoGate Plugin is required. 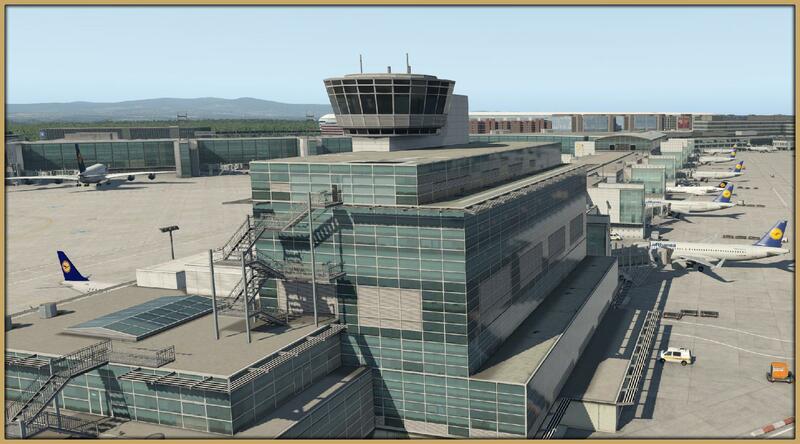 Make sure to set Aerosoft LSZH Airport Zurich V2.0 c to the lowest priority. 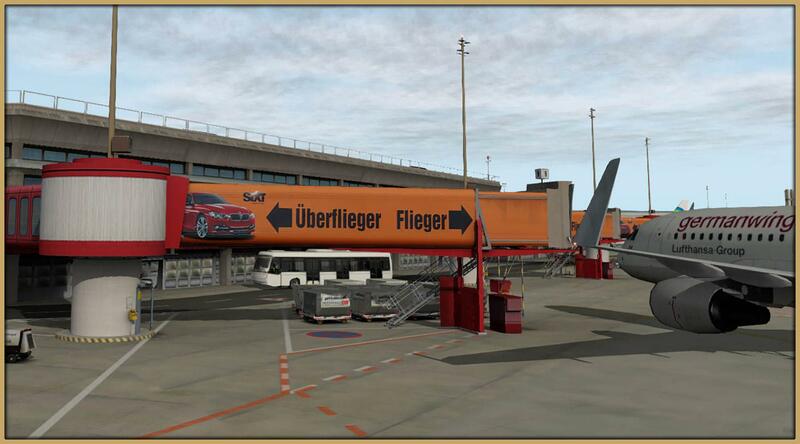 Copy the folder Aerosoft - EDDT Berlin-Tegel to your custom scenery directory. You can use JSGME.exe to enable winter season. 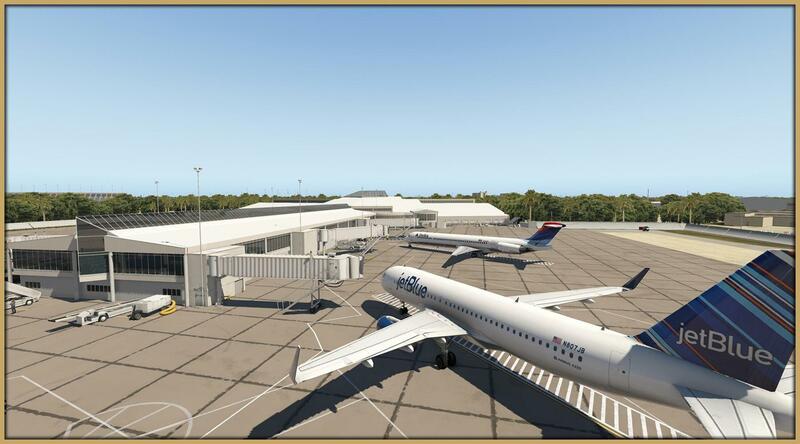 Copy the folder MODS and JSGME.exe to your xplane main directory and run JSGME. 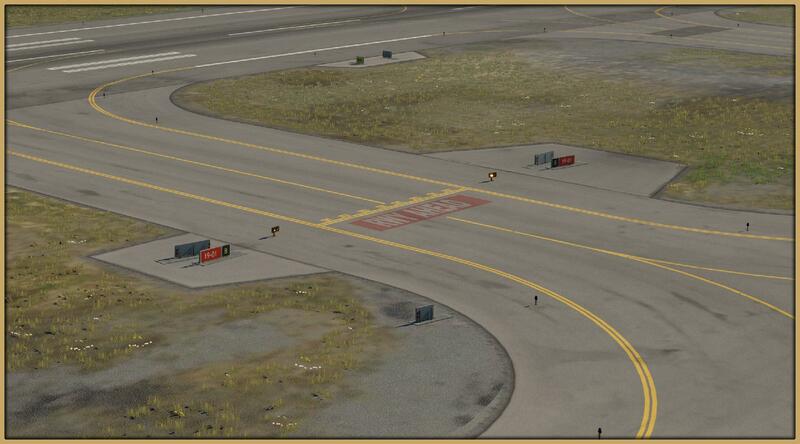 For jetway/marshaller you need the free SAM Plugin. 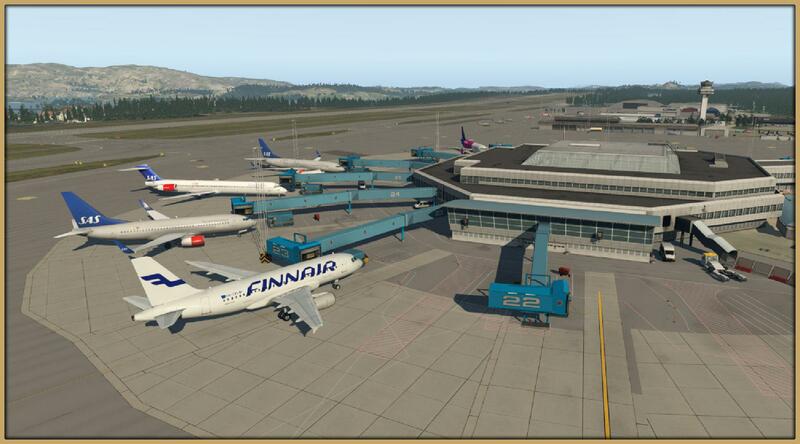 Copy the folder Aerosoft - ENTC Tromso - Airport and Aerosoft - ENTC Tromso - Mesh to your custom scenery directory. 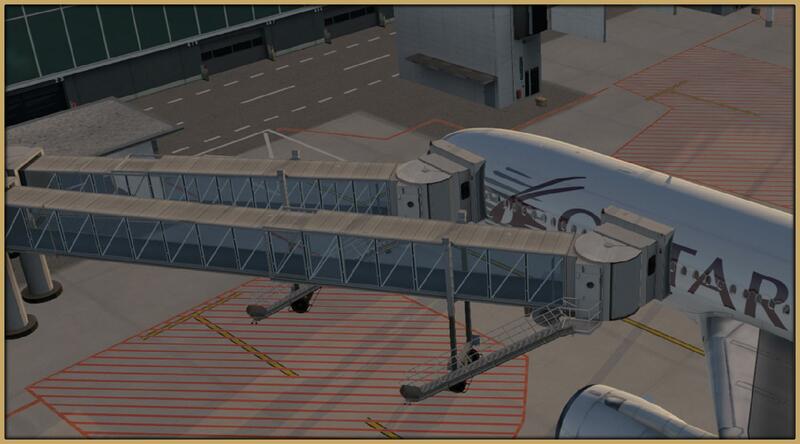 Make sure to set the mesh to a lower priority than the airport. 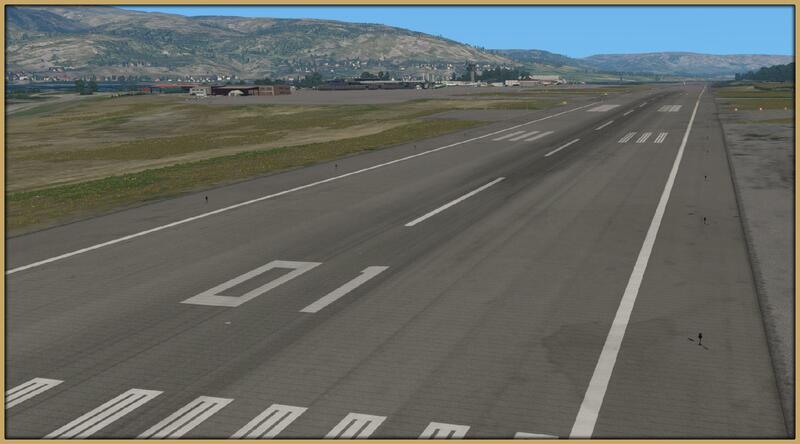 Copy the folder Aerosoft - ENBR Bergen - Airport and Aerosoft - ENBR Bergen - Mesh to your custom scenery. 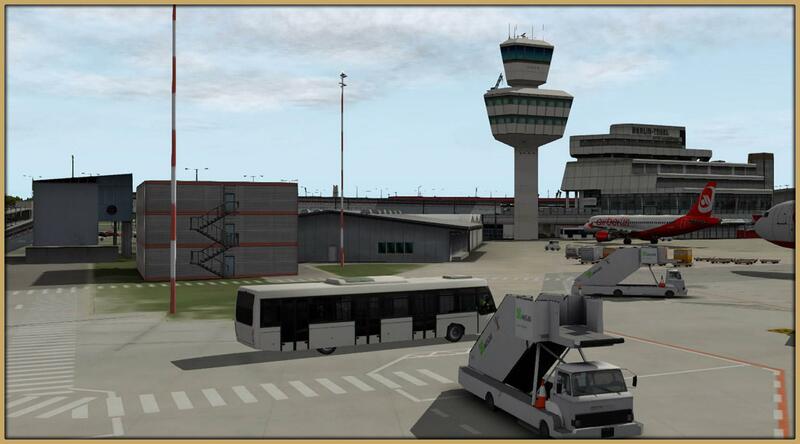 The manual is located in Aerosoft - EDLW Dortmund/Documentation. 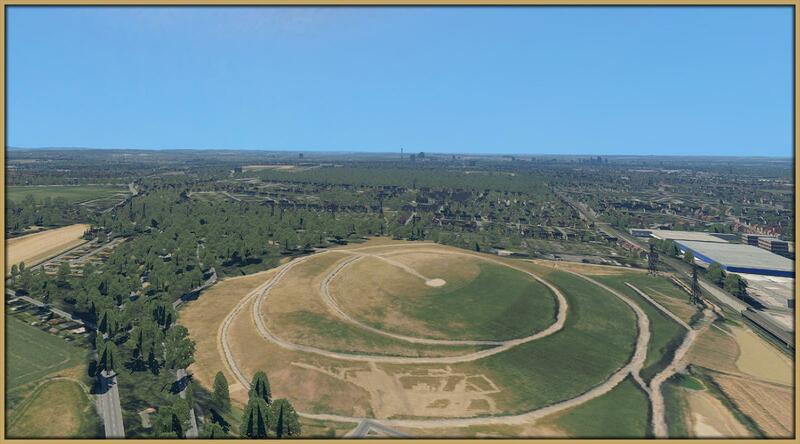 In case you don't want to use the large Orthophoto we can provide you with an alternate custom mesh upon request. Make sure to set the MESH folder to the lowest priority. 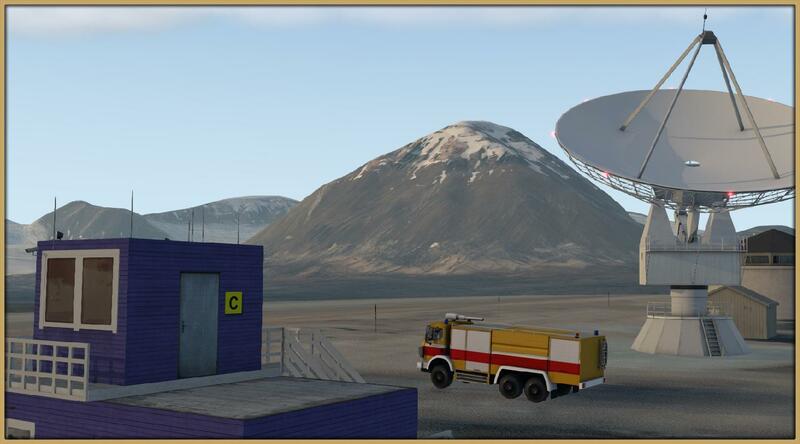 Copy the folder map data to your xplane/resources directory. In case you don't use TerraMAXX you can use JSGME.exe to enable winter season. 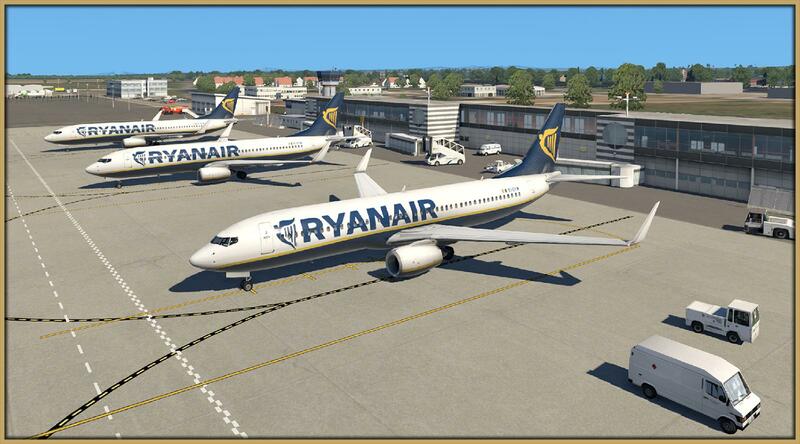 Copy the folder MODS and JSGME.exe to your xplane main directory and run JSGME. 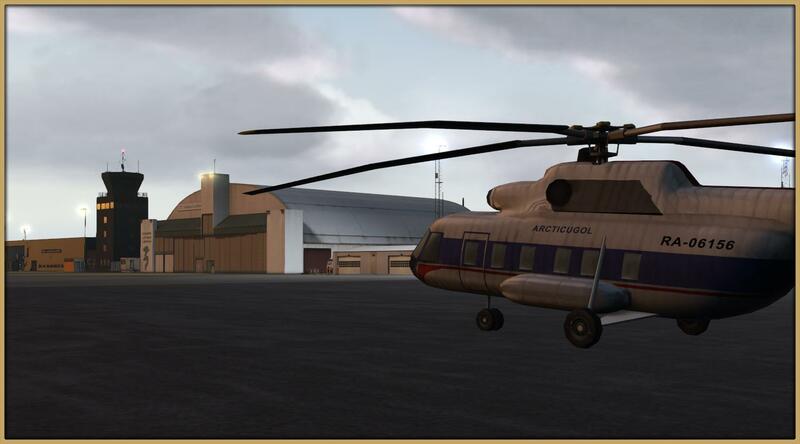 The manual is located in the Aerosoft - Svalabrd - ENSB folder. 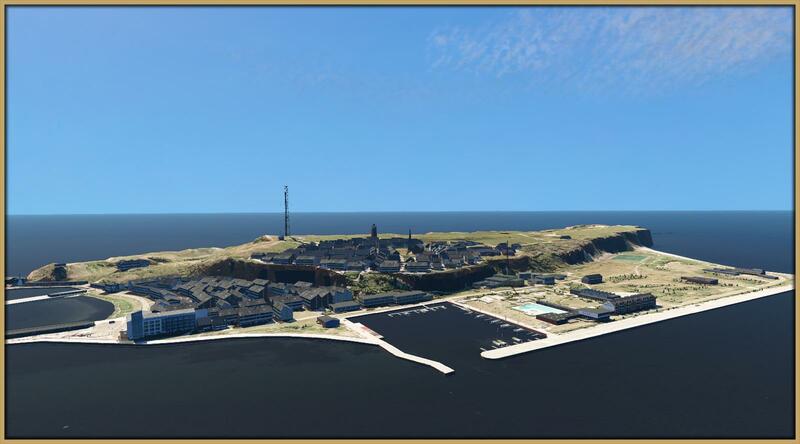 Helgoland XP is a scenery for XPlane 11 that recreates Germany’s only island in the open sea at a high level of detail and with many thrilling new options. Forces of nature have reshaped the East coast of the side islet “Dune” over time. 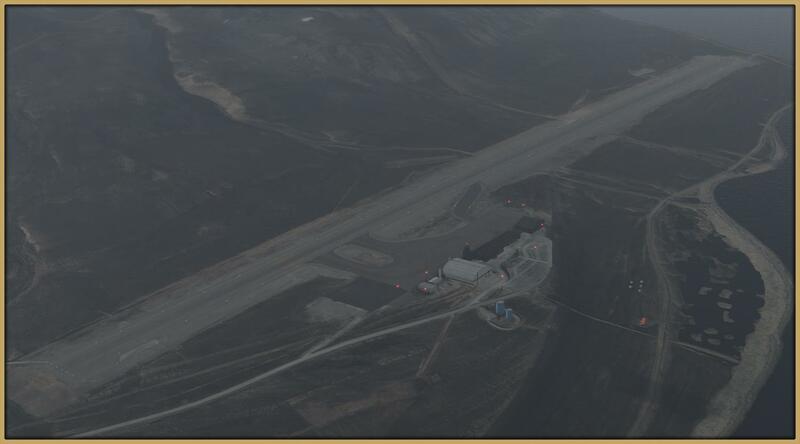 RWY 21 was previously blocked by a high sand dune that is now entirely gone. 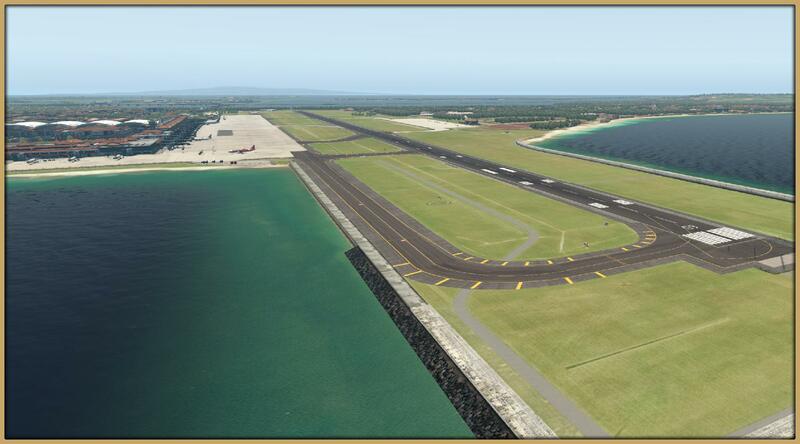 The southern end of the airport, however, is now a place where waves break around the tip of the runway. 10 years ago this has been surrounded by a large beach and construction teams are hard at work to prevent further loss of sediments. 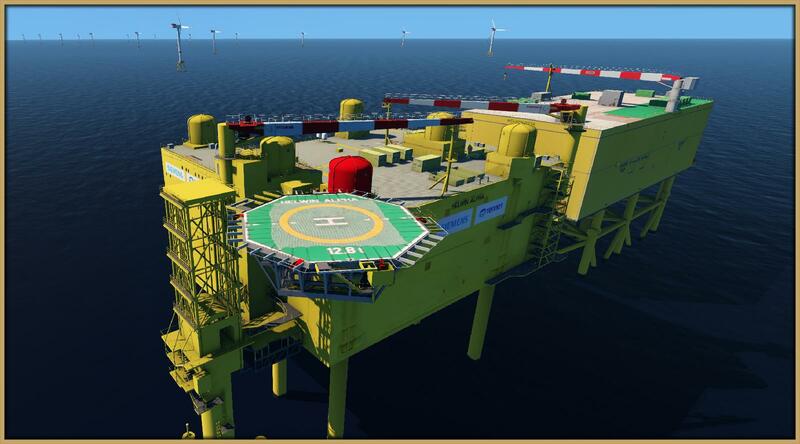 In the wake of “green energy” Helgoland is currently becoming an important maintenance hub for nearby offshore wind farms. 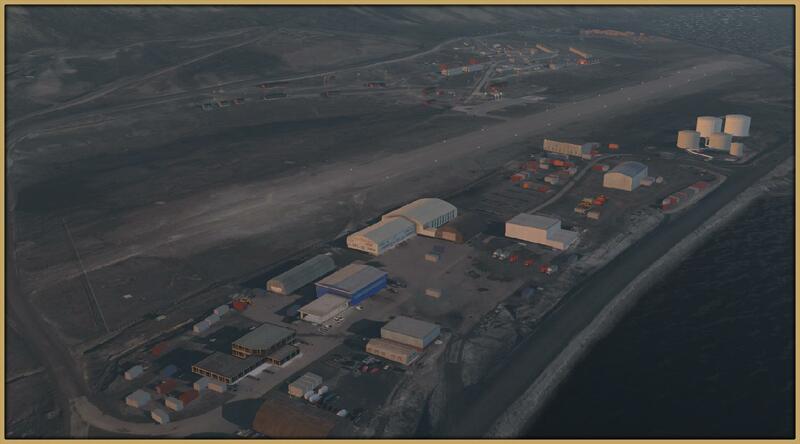 The existing military SAR base has been extended by a offshore maintenance helipad with its own hangar. From here you can fly your chopper to transformer stations out in the sea. All of them have their own helipad and make for a thrilling experience when approaching when waves are high. 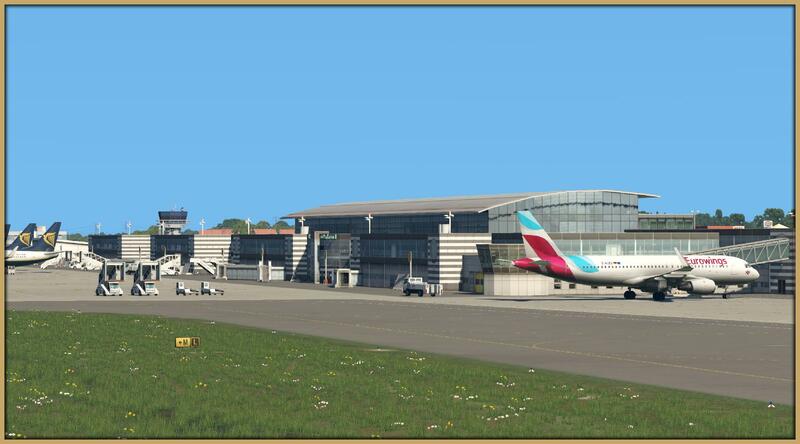 For the wealthier visitors several airlines started to fly regular routes to Helgoland. 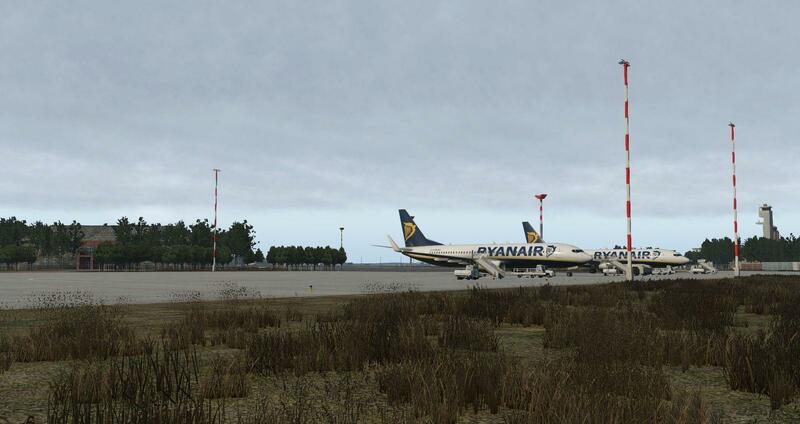 Airlines serving the airport all use BN2-Islanders, the only multiple passenger aircraft that is allowed to land on the extremely short runways. 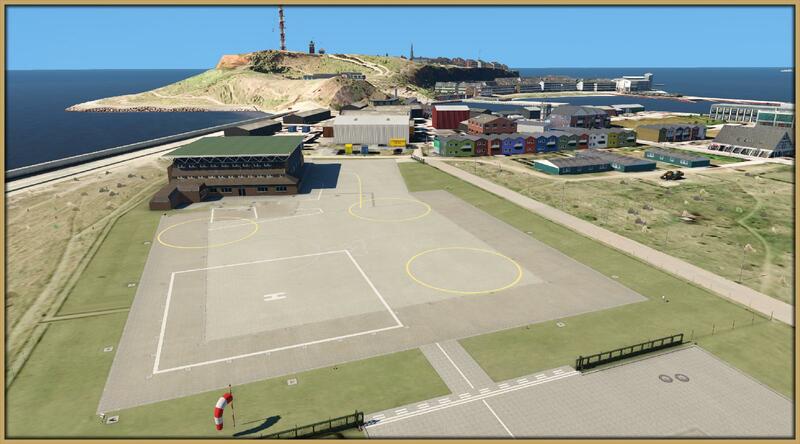 Copy the folder Aerosoft - EDXH Helgoland - Airport and Aerosoft - EDXH Helgoland - Mesh to your custom scenery directory. 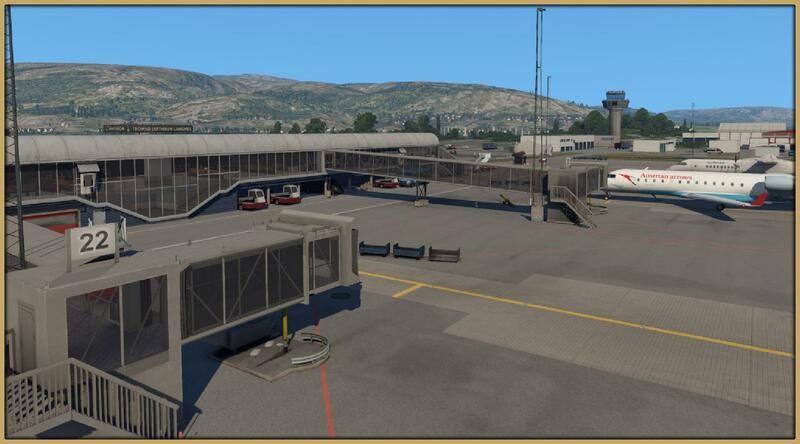 The Airport Calvi - Sainte Catherine (CLY/LFKC) on the island of Corsica is beautifully embedded in a valley to the south-east of the town of Calvi. 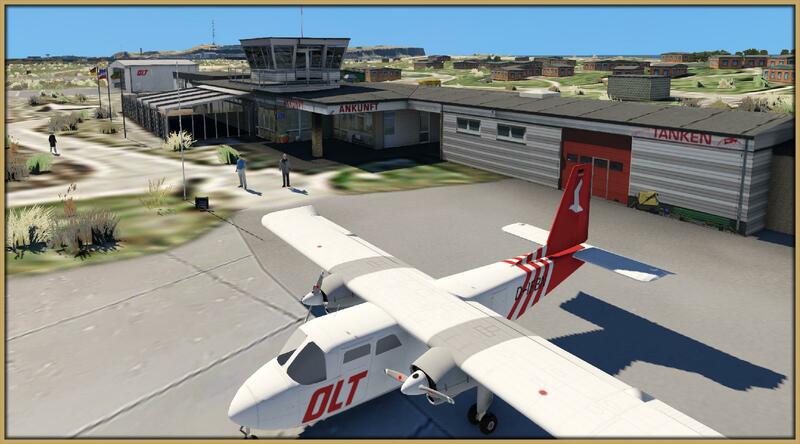 The airport itself has been faithfully recreated with high resolution aerial images, numerous custom 3D objects and exact ground markings, including the old painted-over markings. 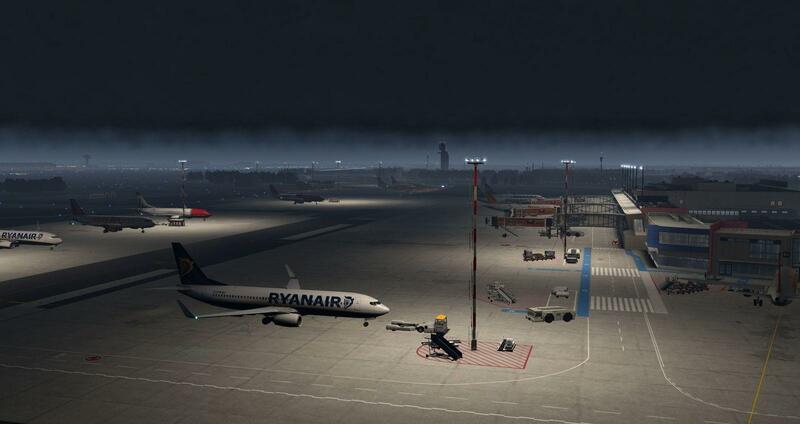 It also includes reworked terrain and an impressive night lightning. 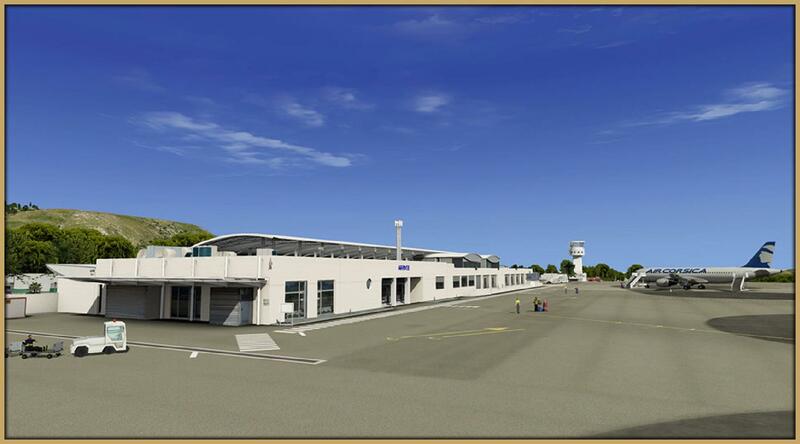 The developers have also paid great attention to the surrounding area of the airport, the nearby business park and the citadel of Calvi. 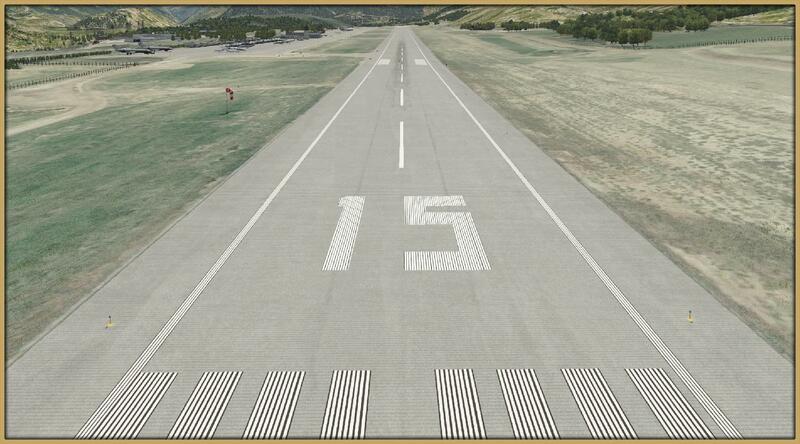 Landing approaches are particular fun in Calvi: While Sainte Catherine is usually approached from the seaside; pilots can fly past the airport to the west, then turn by 180 degrees and approach the runway from the south. 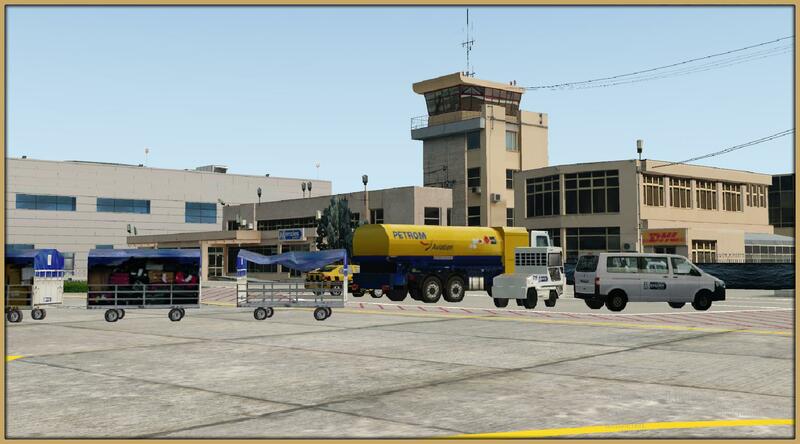 Copy the folder Aerosoft LFKC Calvi 1.0 Airport and Aerosoft LFKC Calvi 1.0 Mesh to your custom scenery folder. 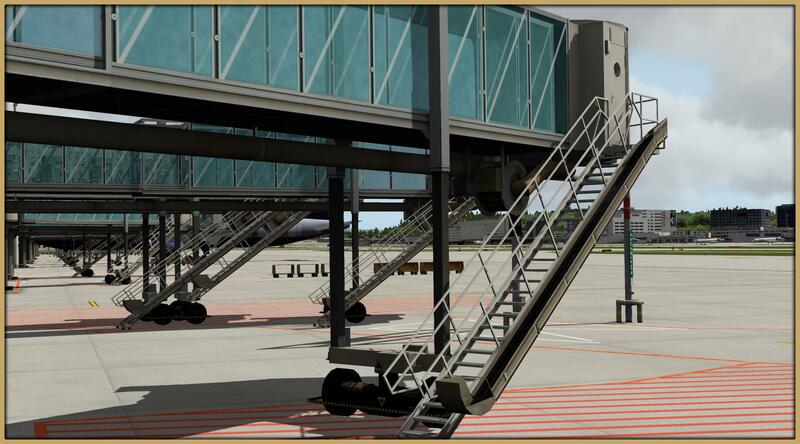 Make sure to set the mesh folder to a lower priority than the airport. 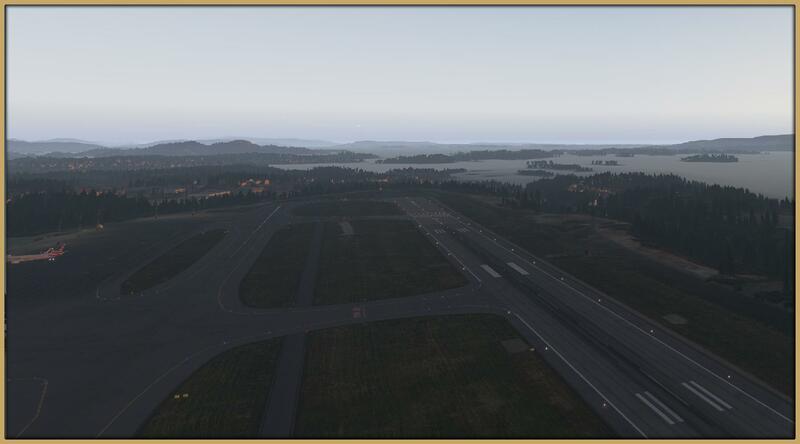 To get the mesh work properly you have to set "runway follows terrain" to on. 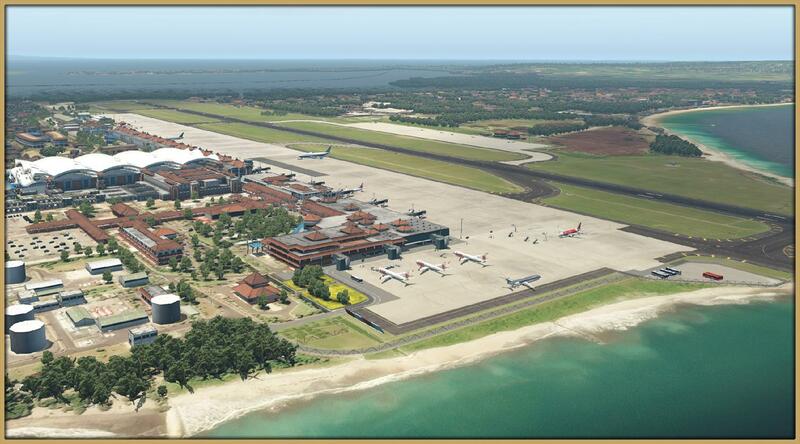 The international airport of Bali has been modelled for XPlane 11 based on recent aerial imagery with a resolution of 0.4 m/pixel. 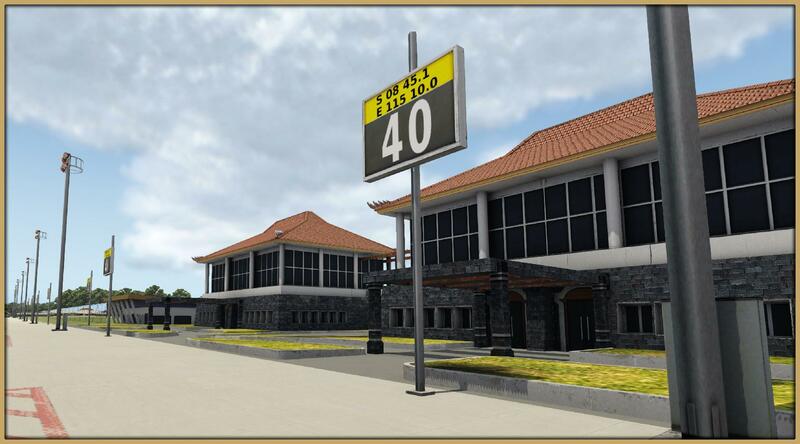 The custom airport environment with highly detailed airport buildings and high-resolution textures conveys the true Bali look and feel which you can see in the surroundings of this holiday destination. 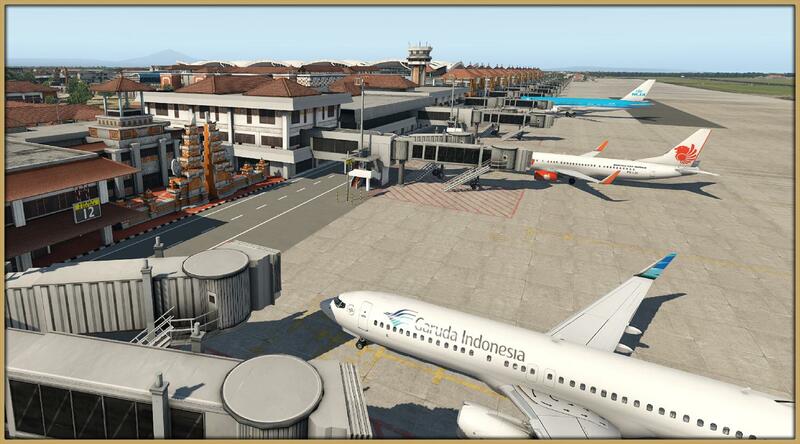 Airport Bali was created with an eye for the details and offers virtual pilots a unique experience! 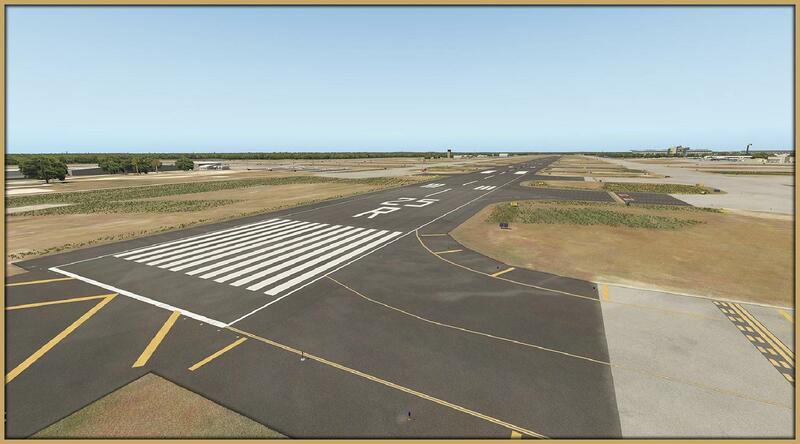 Copy the folder Aerosoft - WADD Bali to your custom scenery folder. 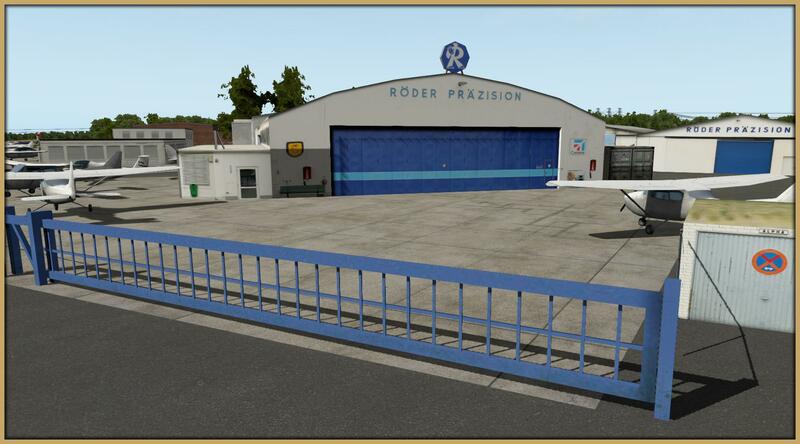 In this add-on the 17 km south-east of Frankfurt am Main (Germany) located airport is the most important airport for general aviation in Germany. It has been recreated in high detail including all its facilities. 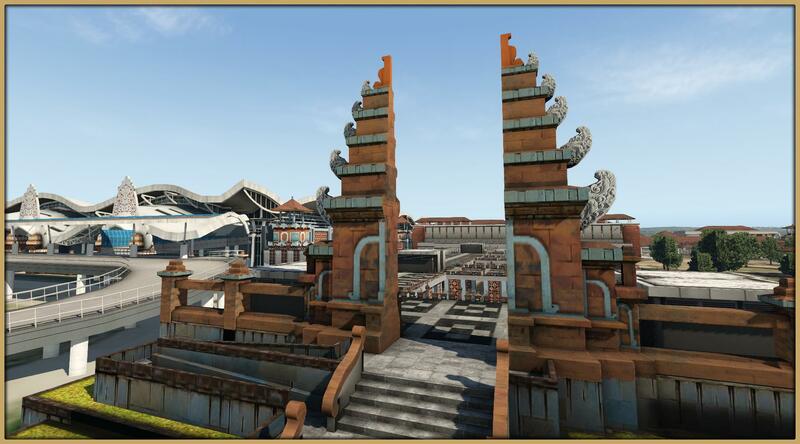 In combination with the photo realistic textures of the buildings and vehicles and a 0.5m/pixel ground texture resolution, the scenery looks very authentic. 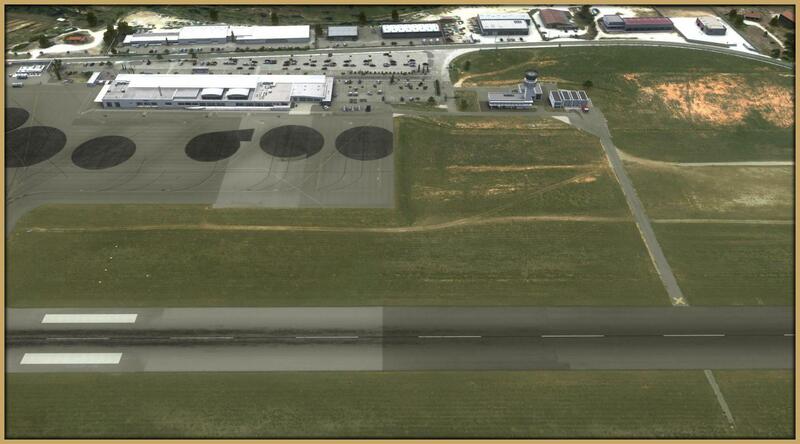 The taxiway and runway displays are built according to the original plans. 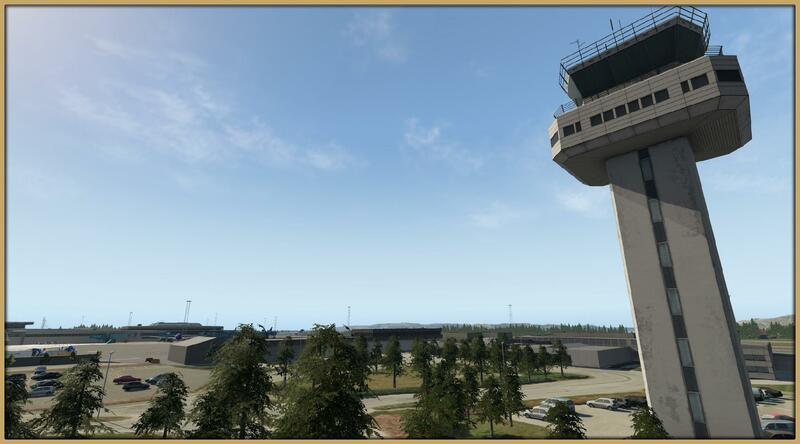 With its high-resolution day and night textures, the animated wind display on the tower and several other animations like hangar doors and the fire brigade the airport feels virtually aroused. 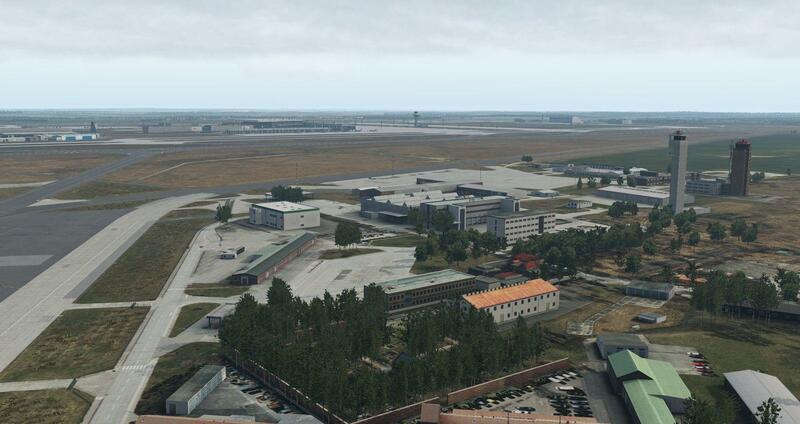 The 1955 opened Airport with its today 25 located companies and around 700 workers became an increasingly important industrial sector and is also used as a helicopter base of the German Police. 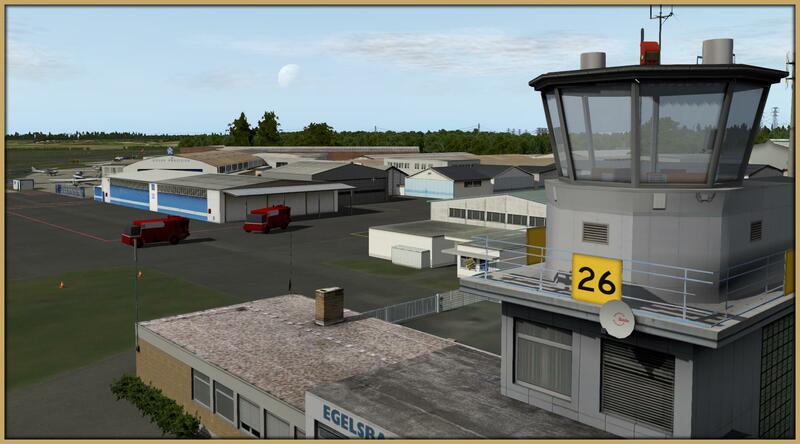 Copy the folder Aerosoft - EDFE Egelsbach and Aerosoft - Library to your custom scenery folder. 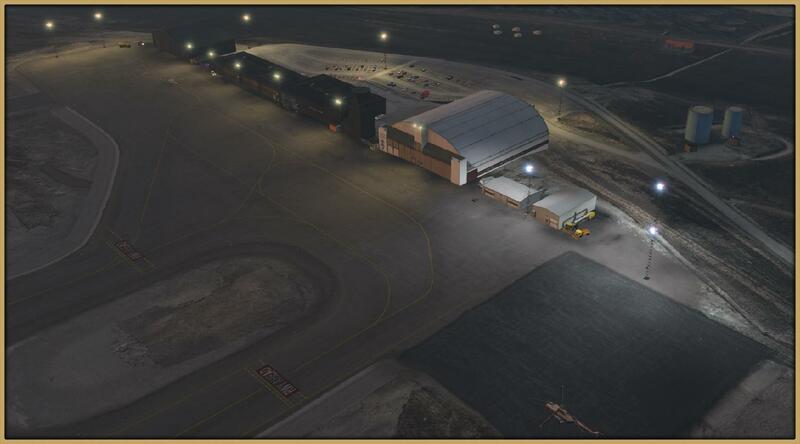 Avram lancu Cluj International Airport (LRCL) is located 9km east of the city Cluj-Napoca and is the second busiest airport in Romania. 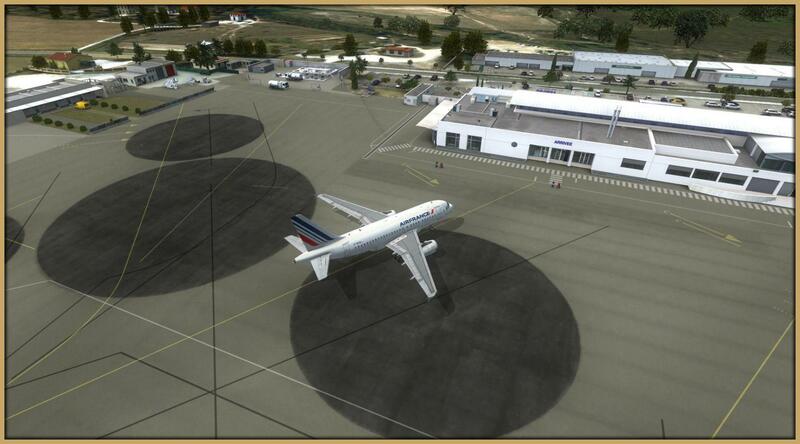 Around 2.7 million passengers use the airport, most of them to visit the historical region of Transylvania. 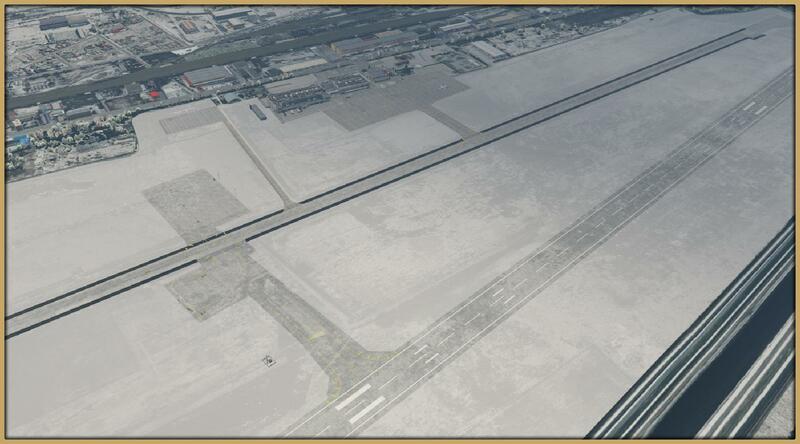 The new 3.500m runway opened in 2013 and can handle all regular aircrafts. 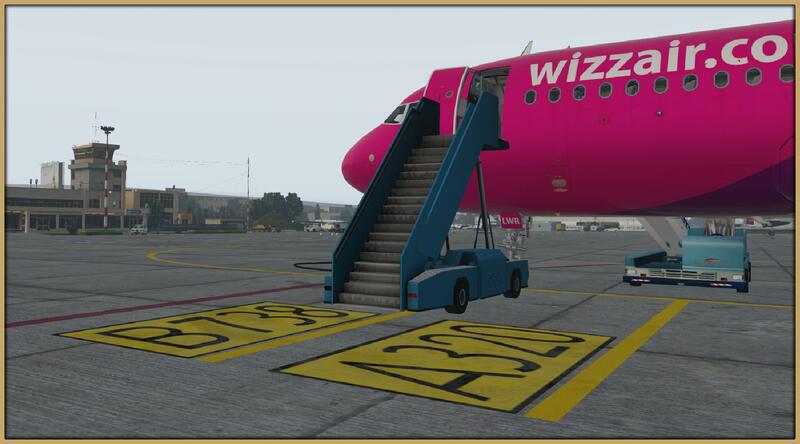 The two main Airlines are Blue Air and Wizz Air operating european flights the entire year and there also is a weekly connection to Dubai. Some seasonal charters to Turkey and Greece are done by AtlasGlobal, Pegasus and Corendon Airlines. 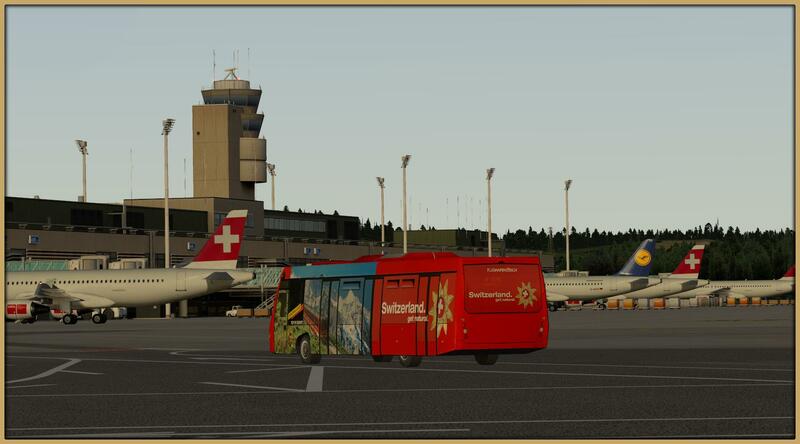 DHL and UPS connect Cluj with Budapest and Cologne for international Cargo. 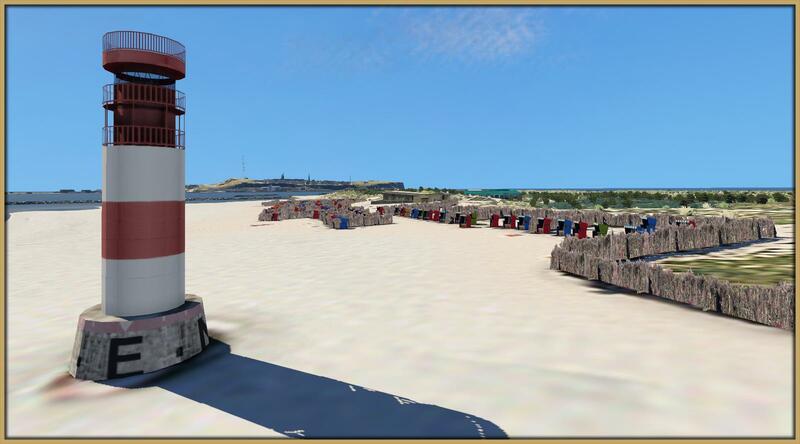 Copy the folder AFLOSIM - LRCL Cluj-Napoca to your custom scenery directory. 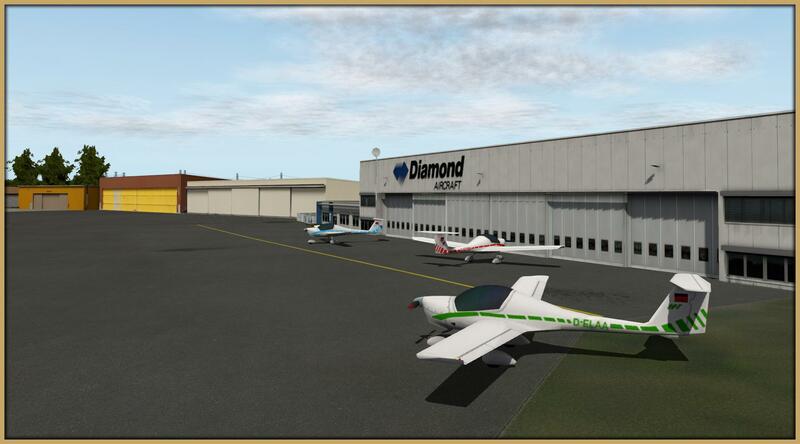 Copy the folder Aerosoft - KDAB Daytona and Aerosoft - FD90 Lafayette Landings (Lite) to your custom scenery directory. 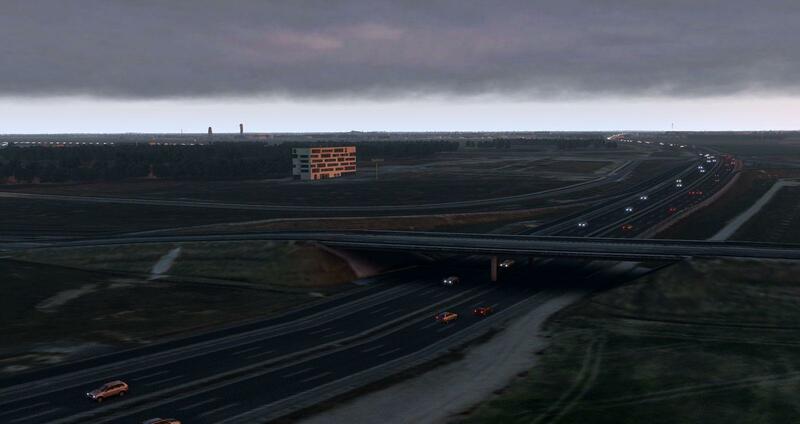 The scenery requires the free SAM Plugin. This is a payware license for scenery developers only! According to the license terms you are required to have a valid license for each payware scenery available to public. 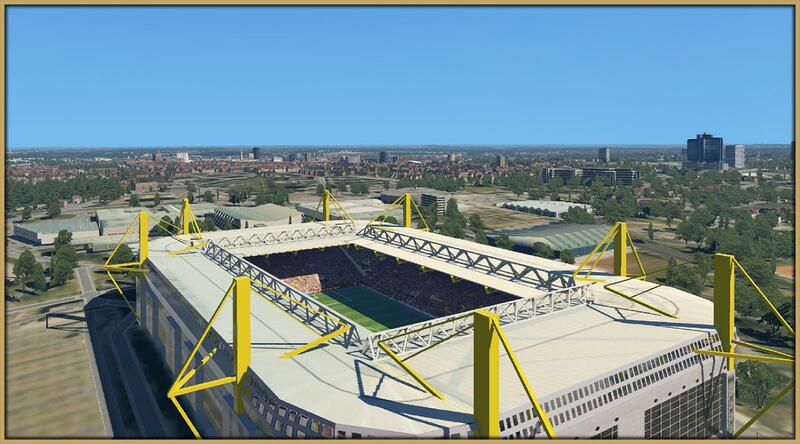 There is no technical difference, it is just a virtual license so during development you can simply use the freeware version and order a license before an official release. 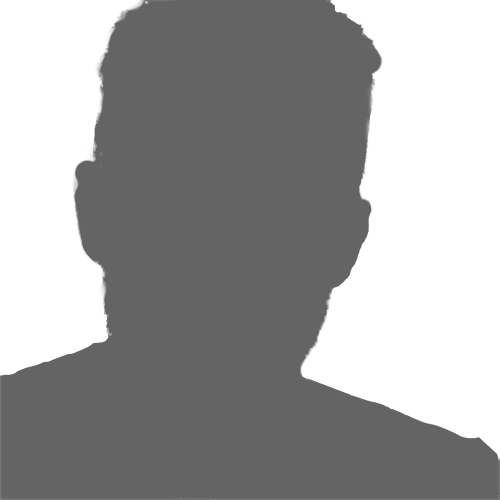 Dedicated support is given to payware developers. Simply copy the included folders into your main X-Plane 11 directory. SAM is a tool for developers to implement a bunch of moving parts into sceneries. 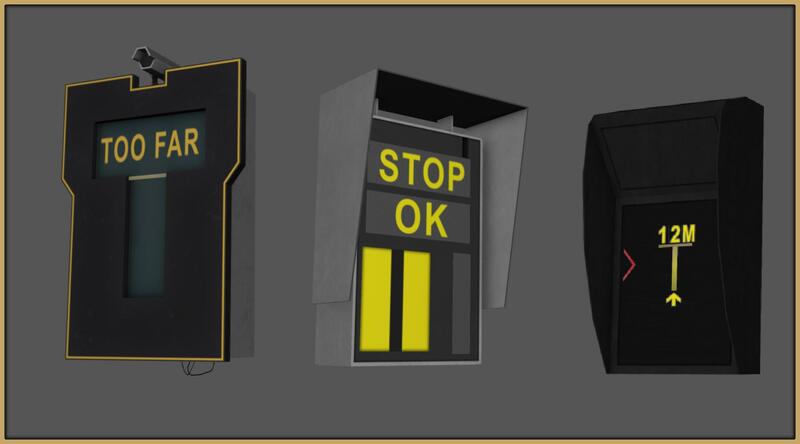 Some of the possibilities include animated jetways with multiple connection points, opening/closing hangar doors and individual animations for each scenery. 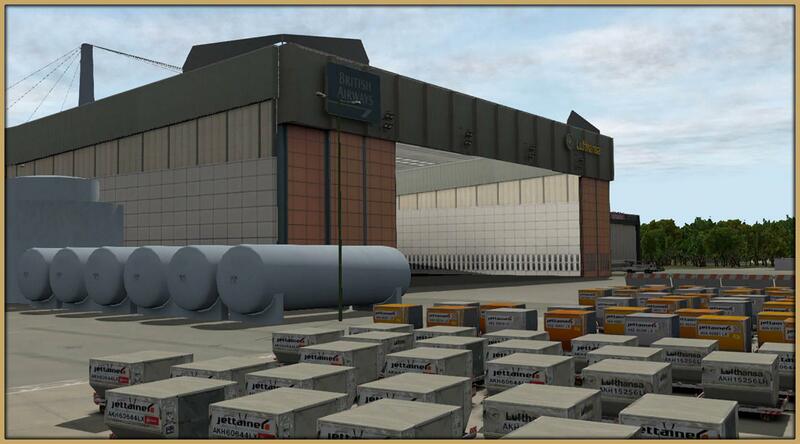 A library with pre-animated objects like Jetways, VDGS, Marshaller, Hangars, Wind Turbines etc. is the starting point for developers to experiment with. You can either use these objects or create and animate your own. It's licensed under CC BY-NC-ND 4.0 which means it is free to use for all users and for all freeware sceneries. If you are a payware developer you can get a license for your project here. 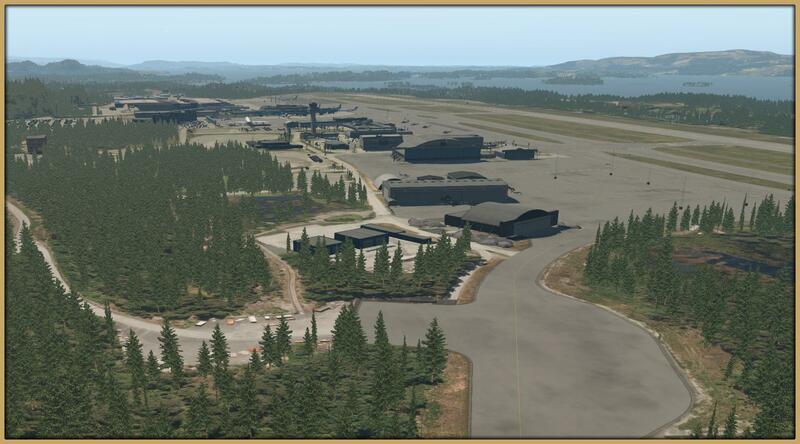 To encourage the growth of X-Plane we convert high quality sceneries from Microsoft Flight Simulator X and Lockheed Martin Prepar3D. 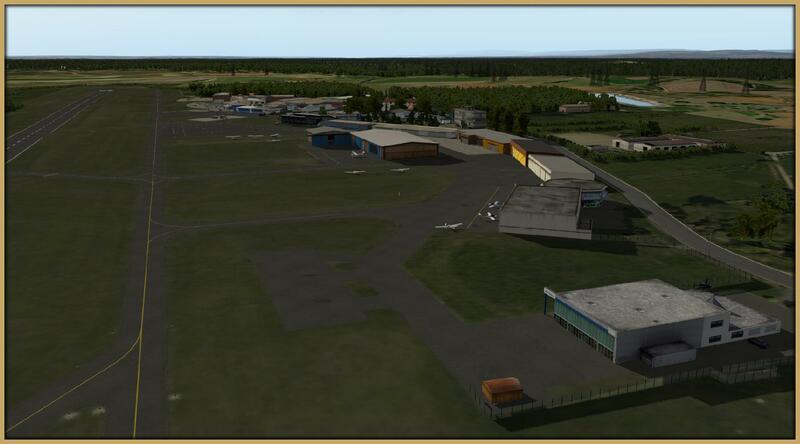 Furthermore you will find native X-Plane 11 sceneries from our inhouse development. 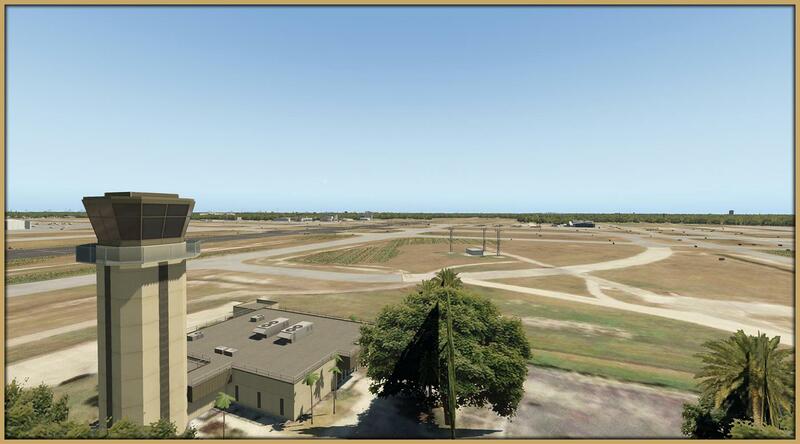 All sceneries feature native X-Plane features like PBR materials, custom static aircrafts, individual ground traffic routes, custom HDR lighting, custom mesh and more. 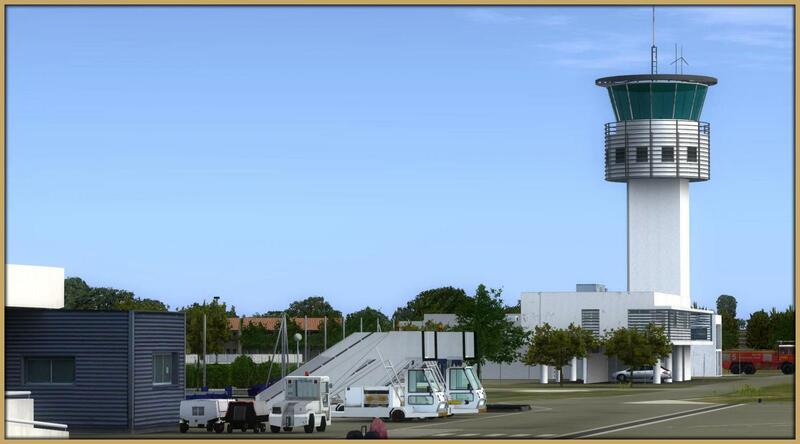 We also try to implement 3rd party soutions if possible like WorldTraffic 3 configuration, SAM animated jetways and objects, TerraMaxx seasonal textures and custom Active sky weather configurations. 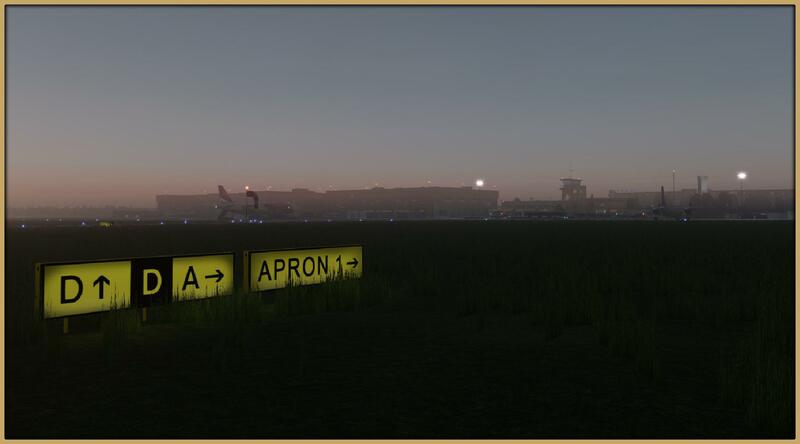 We are a group of developers with different backgrounds but one unified ambition: To bring as much high quality sceneries to X-Plane as possible. Spread all over the world, we work on different projects at the same time and support each other in regular calls using the skills of each individually. Depending on the project we also get help from external freelancers enhancing our work with unique extra features. 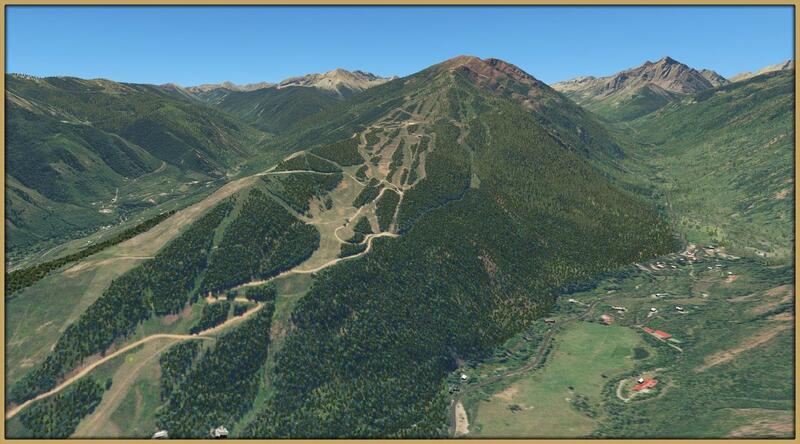 The use of modern 3D tools and own coded scripts gives us a pretty solid workflow. 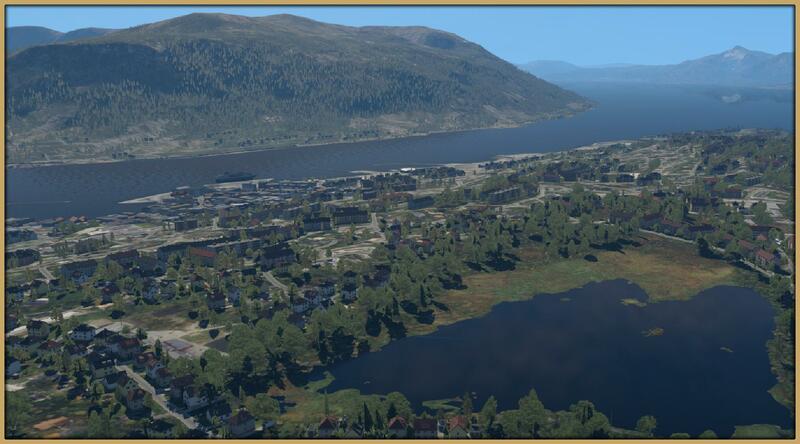 However as every cooperation partner is different we can adapt to nearly every technique which has been used for scenery design in the past and convert it into a native X-Plane addon. Our major issue is the limited time. Yes we all do it in our spare time so if you are interested in joining our team please feel free to contact us directly. Any help is always appreciated! 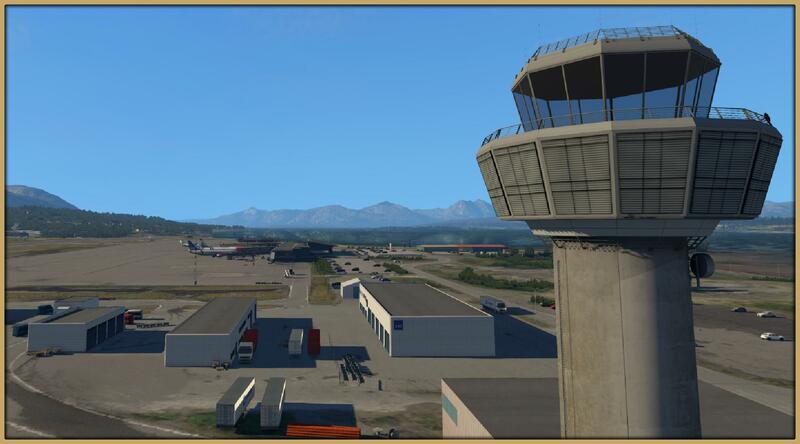 The amazing LIMJ Genoa scenery - originally by GayaSimulations - has been released! 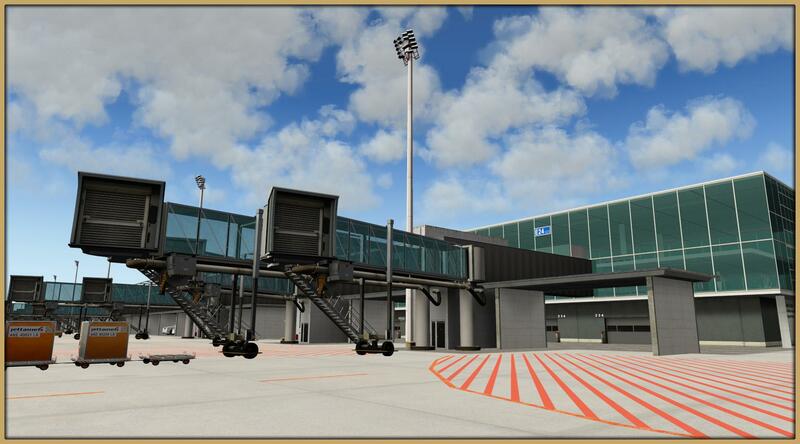 It is the first XP11 officialy supporting the SAM Plugin featuring custom jetways, marshaller, VDGS and hangar animations. 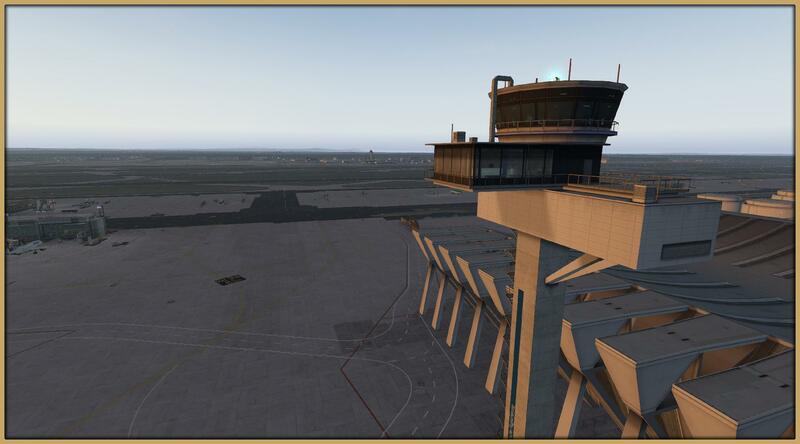 Furthermore we have a custom mesh representing the harbour patform where the airport is build on as well as another bunch of XP11 features like PBR ground textures, custom static aircrafts, WT3 configuration etc. 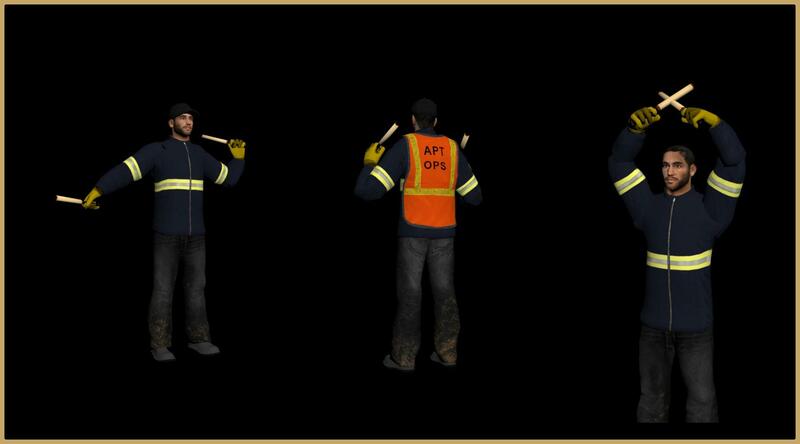 We are more than happy to present you the third version of our Scenery Animation Manager, in short SAM. 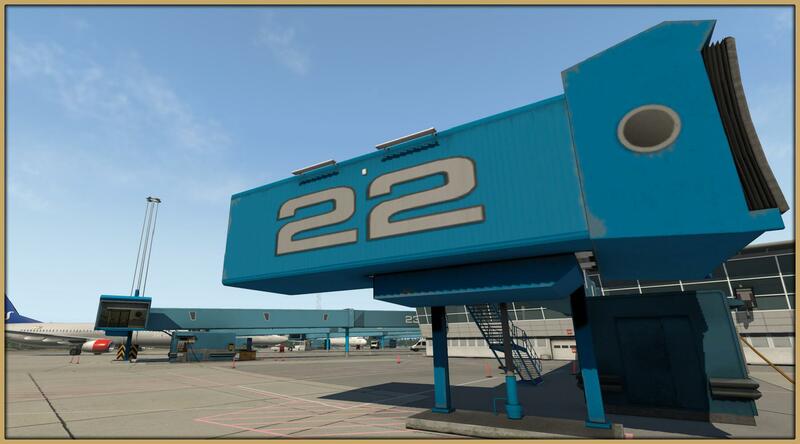 It's a native XP11 plugin offering different possibilities to scenery authors focused on animations like hangars, jetways, marshaller and much more. Download and Support is given through the Threshold Forum.